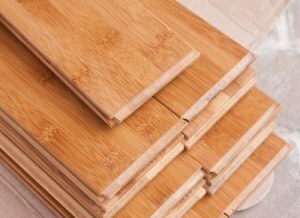 Bamboo flooring is an exciting and beautiful alternative to traditional wooden floors. Come along and view our selection of bamboo floors at the Cambridge Flooring Showroom, and let us give you unbiased advice about the benefits it offers your home. Bamboo is extremely hard wearing. This makes bamboo flooring highly resistant to scratches, dents and other damage – comparable to some of the most expensive hardwoods. Bamboo is easy to care for. Maintaining a bamboo floor in top condition is easy and cost-effective, making it a perfect option for family living areas. 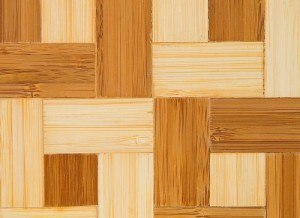 Bamboo is beautiful. 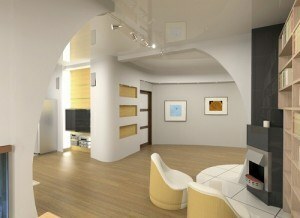 A bamboo floor has a distinctive quality and subtle grain that sets it apart from traditional wooden floors. This being said, bamboo is so versatile that it can easily be adapted to match all the popular and traditional styles of wooden floor, while opening up new opportunities of its own. Have a chat with one of our customer service advisers to find out more about the exciting options available with bamboo flooring. Bamboo is environmentally friendly. When compared with trees, many species of which take years to reach maturity, bamboo is easy to cultivate and grows fast. As bamboo is a grass, rather than a tree, it can be sustainably managed and cultivated to encourage rapid regrowth. This reduces pressure on the world’s forests, and opens up valuable fair trade income the bamboo cultivators in some of the world’s poorest countries. To experience the versatility of Bamboo Flooring for yourself, come and talk to one of our customer service advisers at our Cambridge Flooring Showroom. To arrange one of our experienced flooring fitters to visit your home for a free survey and no obligation quote, send us a quick message through our enquiry form.